Our teams had a fantastic time at the P6 Basketball Tournament. All the teams played well and displayed excellent sportsmanship throughout. Well done to all the children who attended. The winning teams are pictured. 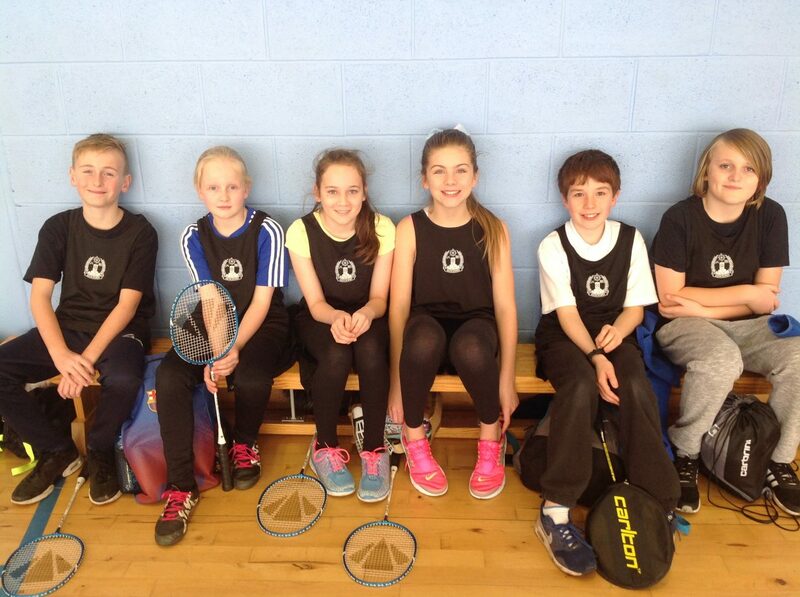 The School has been participating in the Clackmannanshire Badminton Leagues. The pupils have been demonstrating their skills whilst competing against other local schools. Well done to all those who were involved. 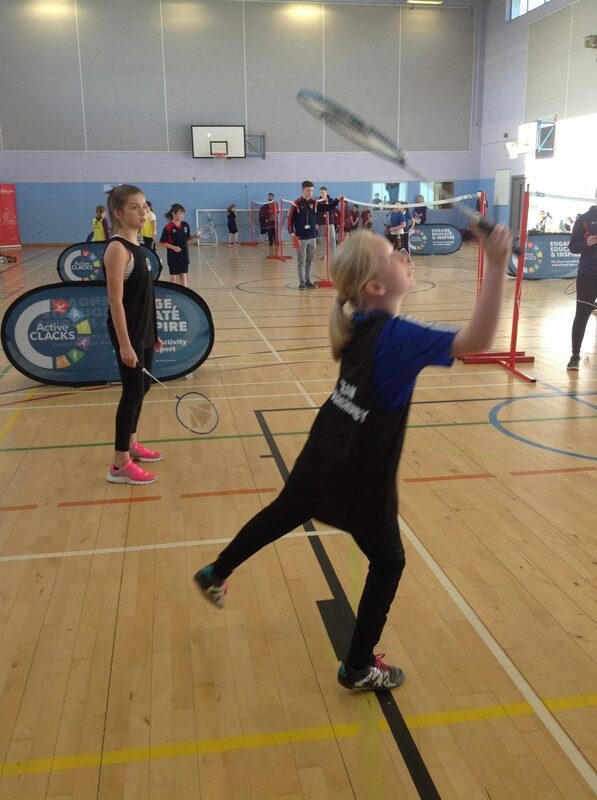 P4 recently visited the Civic Centre for a morning of Badminton. The teams worked their way around lots of different challenges and team activities. Everyone had a fun time. 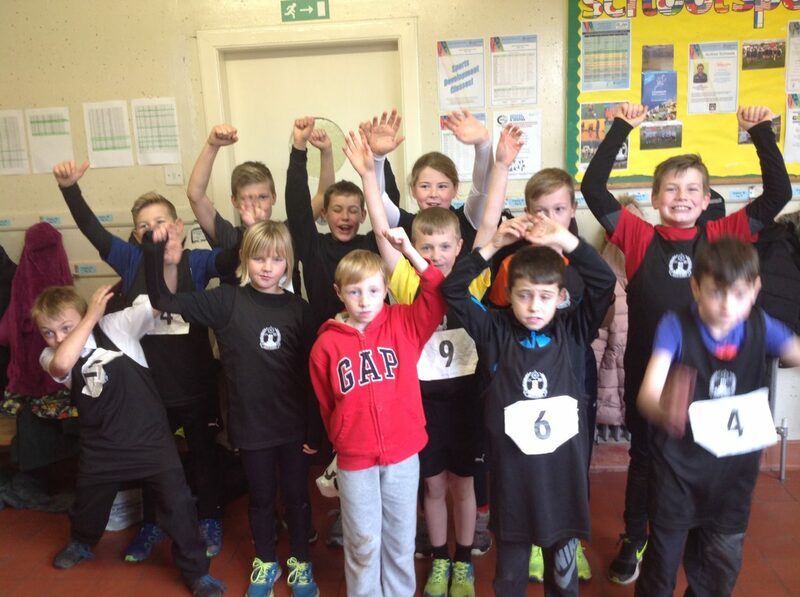 Abercromby were well represented at the recent Clackmannanshire Cross Country Championships. We were just outside the medals but there was fantastic running from all involved. We are excited to announce that we have achieved Gold in the sportscotland School Sport Award. This award is given to schools who put PE & school sport at the heart of their planning, practice and ethos. We will be working hard throughout the year to built on this excellent achievement. We recently attended the Fun 4s (girls only) Football Festival. The girls are busy warming up before their first match. We recently participated in the Fun 4s Football Festival. The children played lots of games against other schools. We made our official presentation of £1061.50 to Sharon Welsh and her son, Liam for Williams Syndrome. 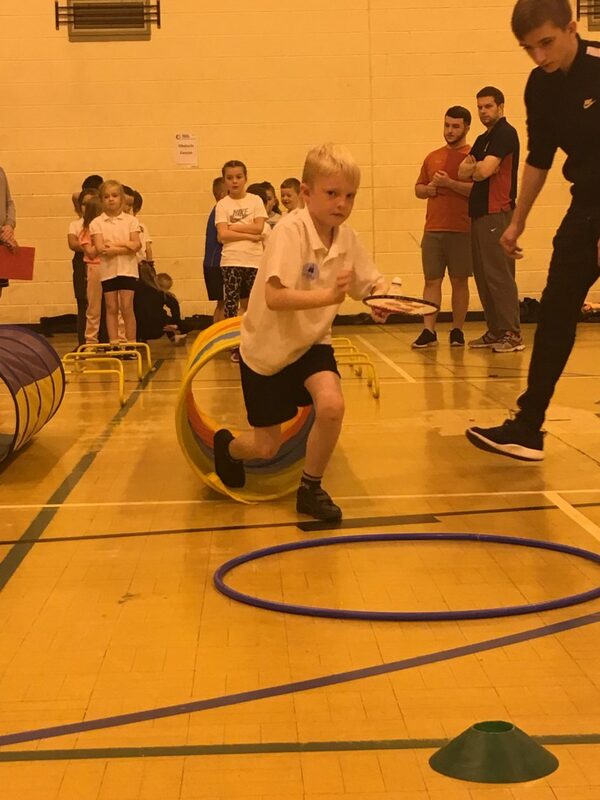 This was a fantastic amount raised by pupils and parents who participated in our 1000 Rep Challenge alongside Renegade Fitness and Cammy Anderson C.A.P.T) in June. Well done everyone!